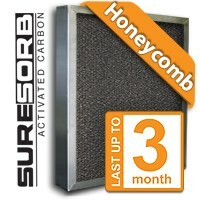 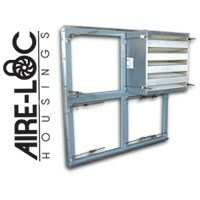 Air Filters for Greenhouse Ventilation | Air Filters, Inc. 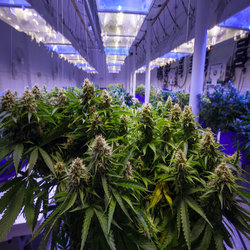 Cultivating plants indoors requires a controlled and clean environment. 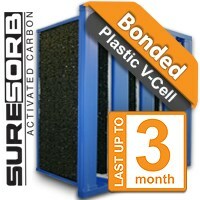 As plants develop, they are very vulnerable to contamination and require precision care. 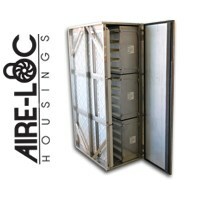 Growers must maintain a highly sanitary growing area, which includes the air quality in the space. 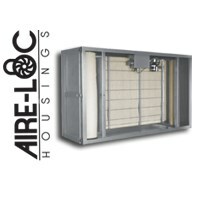 The air quality of the grow area can determine the success or failure of the crop. 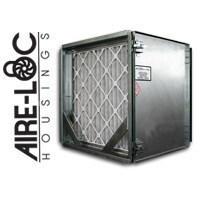 In addition to maintaining air quality for the plants themselves, the air must also be filtered to remove any offensive odors that may affect the nearby community. 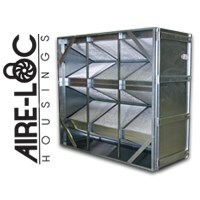 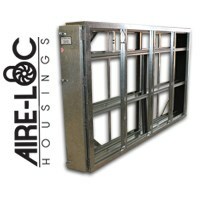 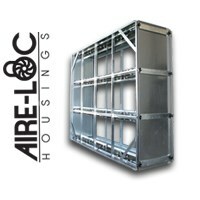 Air Filters Incorporated is a trusted partner in the greenhouse and indoor plant cultivation industries and supplies custom filter housings, equipment, and high-performance carbon filters for use in greenhouses or indoor growing areas. 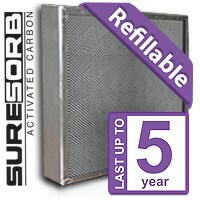 AFI provides a complete system for effectively promoting cultivation spaces and our uniquely designed activated carbon filters are proven to remove complex organic molecules that can contaminate your crop and reduce the odor footprint of your operation. 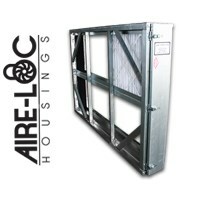 Our commitment to quality allows us to be a trusted, chosen partner in the greenhouse and indoor plant cultivation industries as well as being a top source for the conservatory industry's best air filtration products. Check out our quality products and let us know how we can help you improve your grow space!